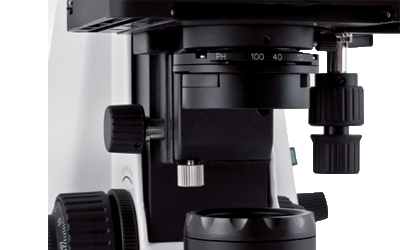 The new BA210 Elite series is setting a new standard in microscope performance through improvements both in optical and mechanical features. 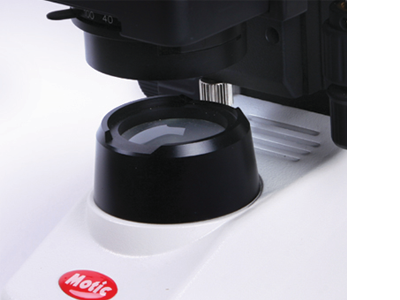 Designed to be used in Educational Life Science, Medical as well as a variety of biological applications, this new optical compound microscope is built around Motic's complete understanding of the daily demands placed on the standard educational microscope. 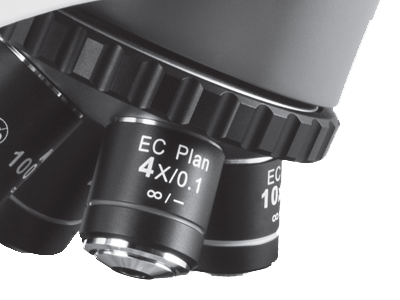 Motic BA210 Elite optical compound microscopes offer student proof features paired with a new generation of EF-N Plan Achromatic objectives. 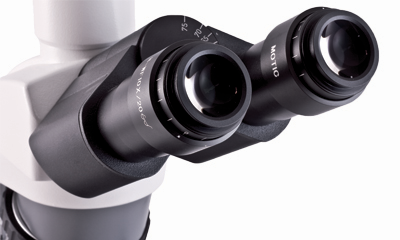 As a result, the Motic BA210 Elite delivers fully corrected intermediate images with crisp visuals and clear digital results. frequently used Blue daylight filter. 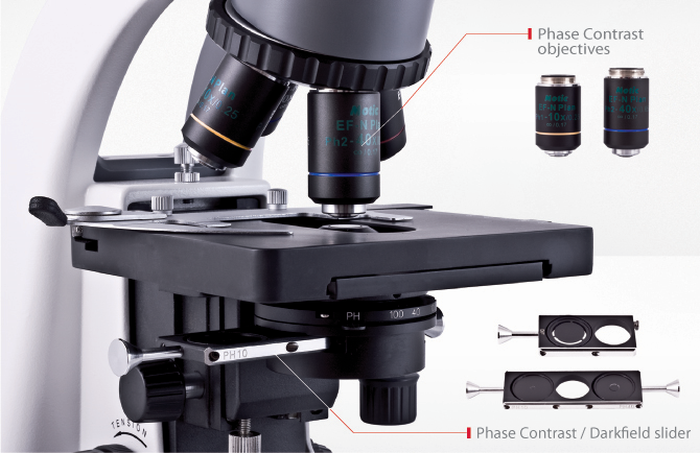 Phase contrast is available in 10X, 20X, 40X and 100X (oil) magnification with phase contrast slider. 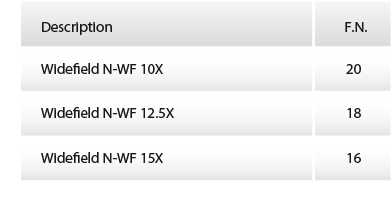 Darkfield comes with a seperate DF slider (10X, 20X, 40X and 100X oil).